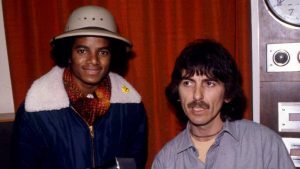 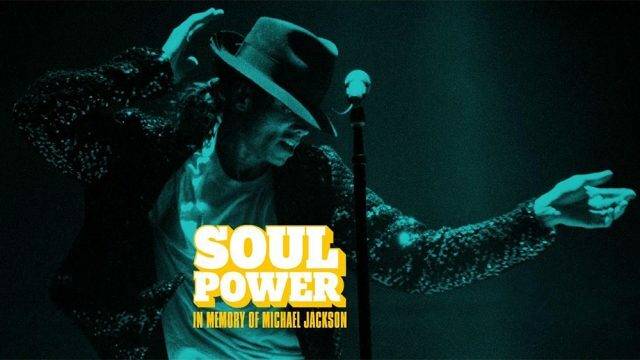 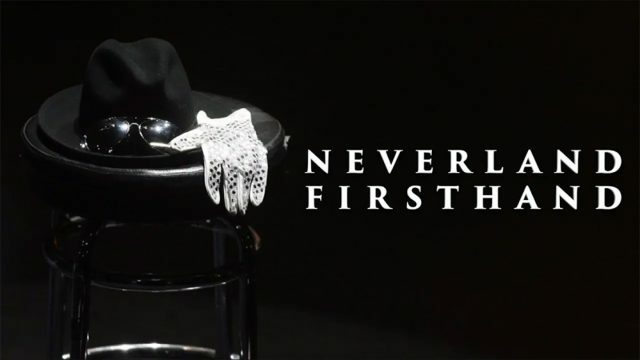 Liam McEwan’s a celebrity interviewer and he has made a short documentary in response to ‘Leaving Neverland’ with interviews from some of those close to Michael. 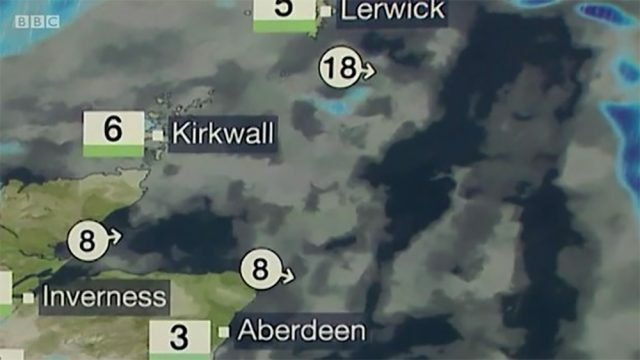 Whilst Judith Ralston was presenting BBC Scotland’s weather on Tuesday evening, a Michael like figure appeared as clouds on the map, off the coast of Aberdeen. 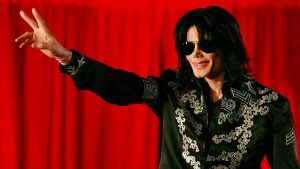 Roslyn Witz Cohen has posted on her Facebook page about her family meeting Michael at Sun City in 1997. 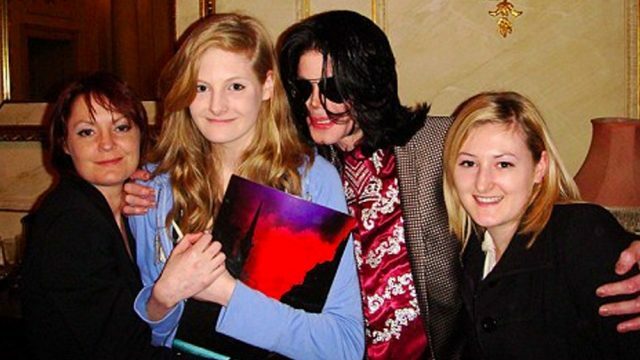 Michael visited with them and they also went to Neverland. 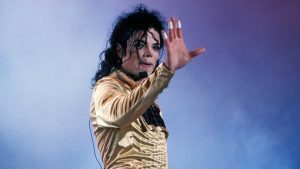 According to NME, the documentary makers of ‘Leaving Neverland’ have refused to remove Brett Barnes from the footage after his lawyer, requested they do so. 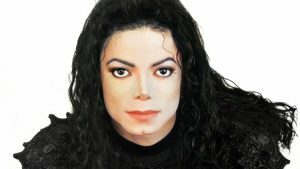 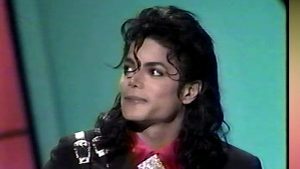 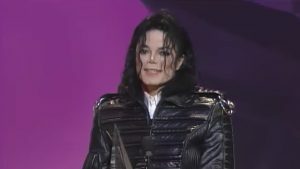 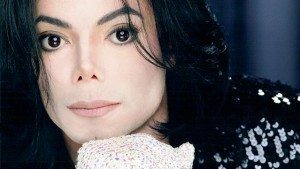 Michael’s Estate has updated the fans, thanking those who have supported Michael over the past few weeks and outlining some of their intentions going forward. 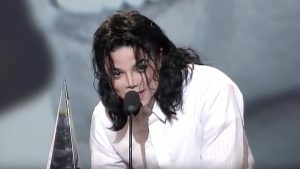 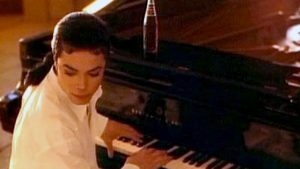 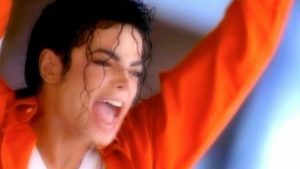 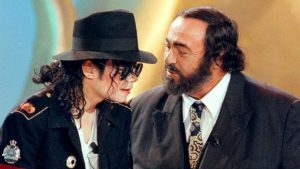 Singer/Songwriter Nickita, has send us her version of Michael’s ‘Earth Song’, which she would like us to pass on as a gift, for all your dedication to Michael. 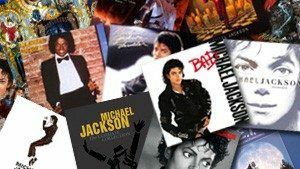 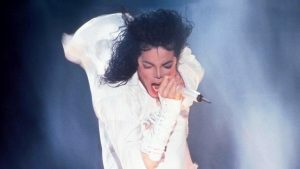 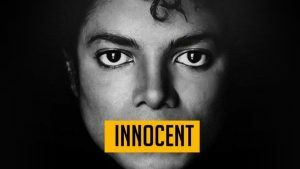 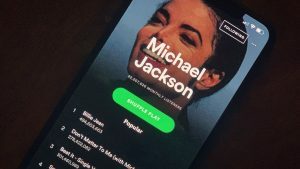 Michael fan, Brigitte Bloemen, has asked us to share this with all German speaking Michael fans – A petition to stop the airing of ‘Leaving Neverland’ in Germany. 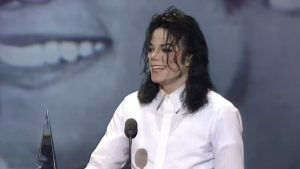 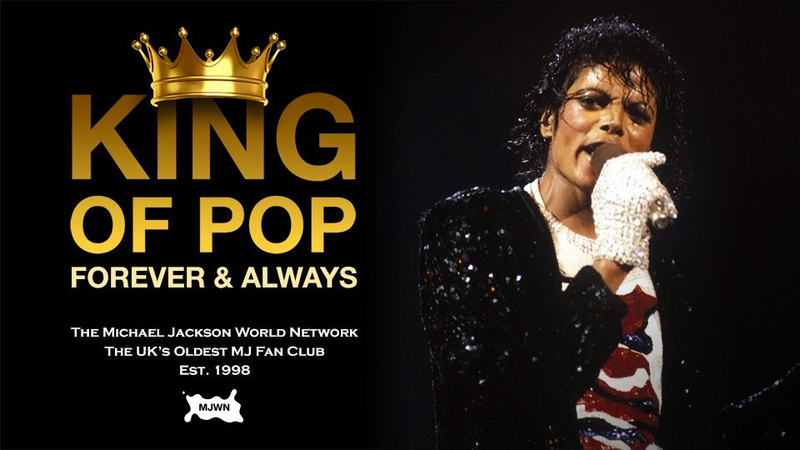 Join the oldest UK Michael Jackson Fan Club. 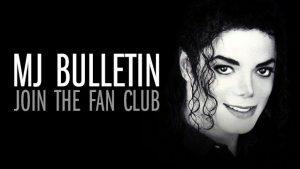 Since 1998, we’ve offered fans a free email bulletin, monthly newsletter and now we’re on Facebook and Twitter too.